Gym Africa has built the business based on two key principals, Quality Products and Quality People. We provide excellent products and value for money with industry leading expertise from our wide ranges and staff team. Gym Africa has carefully selected the manufacturers to partner, we regularly monitor the quality control visiting the manufacturing plants throughout the world. We know how important providing the right equipment to our gym partners can be and hence we continue to maintain to be the "Gym Owners Choice"
A concise business plan is essential in building a project that will succeed. 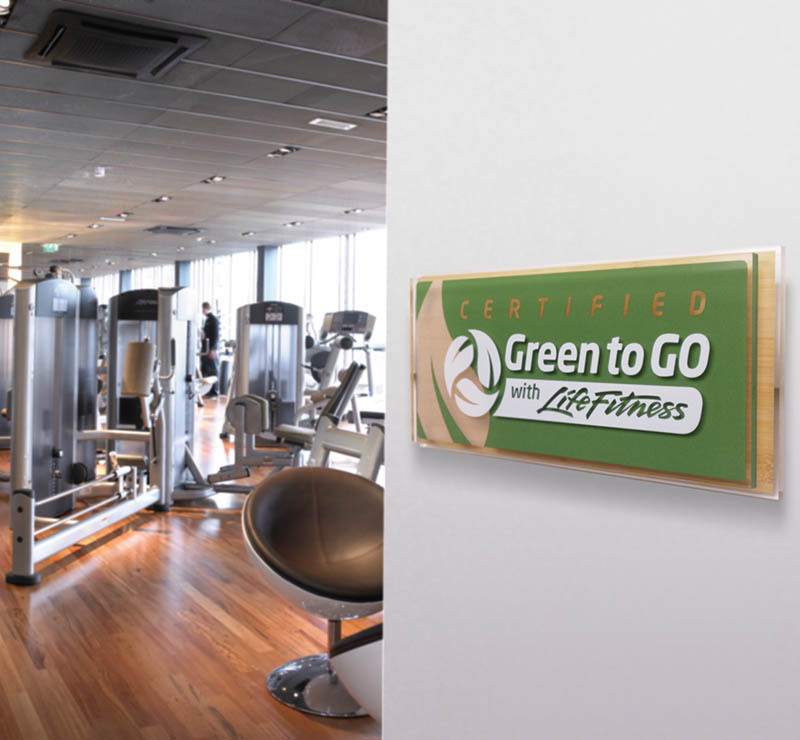 As we also own and operate our own gyms we are able to offer an expertise from within the industry to support in the financial planning of the project. From the initial feasibility study to the business projections we can offer firsthand assistance to keep the outlay and running costs as low as possible with recommendations on the overall expenditure. At Gym Africa, we understand the importance training and developing your team. So, we offer a full range of training courses customised to meet your needs. Gym Africa is proud to provide service through a combination of our own qualified and trained service technicians and a fully qualified network of independent service engineers. The engineers are based throughout the major centres in South Africa. Service support is available 5 days a week 8 - 4:30 pm. We have a central parts warehouse located in Johannesburg, with parts also held in Durban and Cape Town. Most parts are held for current ranges , a small inventory of parts is also kept with the service engineers which allows for better call out response and also fix rates. Callouts are in response to a phone call or email service@gymafrica.co.za. 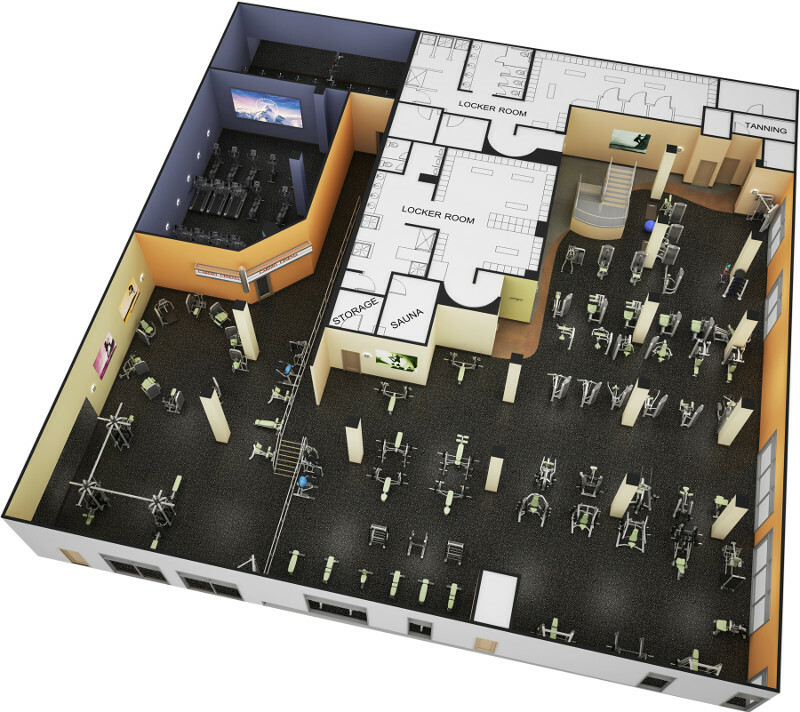 In the major centres Gym Africa will have an engineer on site within 48 business hours of a fault being logged. With live technical support 5 days a week from our fully trained service technicians, Gym Africa customers enjoy continuous enjoyment of their equipment. Gone are the days when a hotel gym or spa was regarded as an additional luxury – today’s discerning hotel guests expect nothing less than a well designed hotel gym. Not only do great hotel leisure facilities tempt customers back, helping build repeat business, but a well designed hotel leisure club can also be a profitable sideline when offered to an external, local membership. Gym Africa’s hotel leisure design team boasts vast and varied experience in every sector of hotel fitness and leisure– from working as personal trainers to designing, creating and managing hotel fitness centres. Gym Africa has worked with some of the most prestigious hotels in South Africa, delivering gym designs to exacting equirements and non negotiable time-scales. Our hotel gym design work is, of course, bespoke to each specific facilities requirements, with a real guest and public user focus. 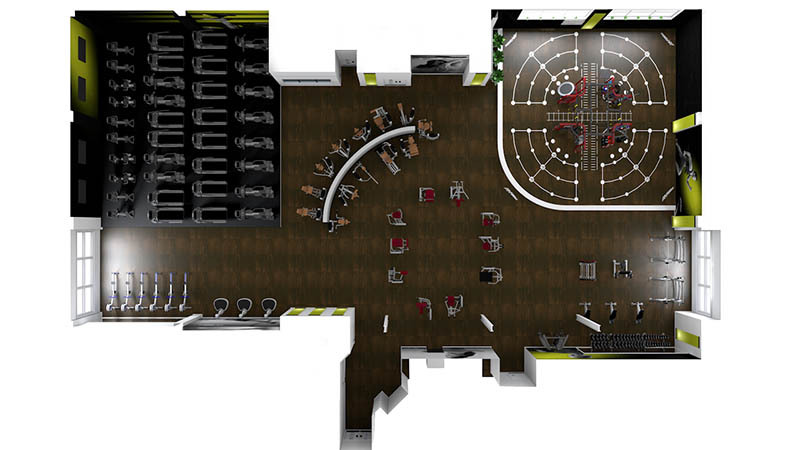 Personal training studios, by their very nature, have to provide an exclusive space for the trainer to work with their clients, either in a gym or studio environment. When designing a personal training studio Gym Africa work closely with the client and the personal trainers in order to fully understand their operating model, training methodology and client approach. We then prepare designs to reflect the clients’ desires, ensuring that the space will appeal to the customer base that they are aiming to attract. If you’re the owner or manager of a gym or health club – or are planning to open one – we can help you compete in this crowded marketplace. As the big fitness and gym chains expand and up their game in terms of equipment and gym quality, you need to have a well designed, well equipped gym in order to compete. We have the expertise, insights and knowledge to help you do just that – and to take your fitness club to the next level. Our fitness supplier relationships and industry knowledge can help you save money on both gym equipment and operating costs. At this time the fastest growing and perhaps most exciting sector in the market place. With budget gym chains growing at an exponential rate and more and more middle market operators adjusting their operating model to a value proposition this is also fast becoming a crowded and competitive sector. Whilst customers are happy to forgo some “luxury” services in return for a reduced monthly outlay, there is still an expectation that the provider offers an environment that is pleasing and fresh. 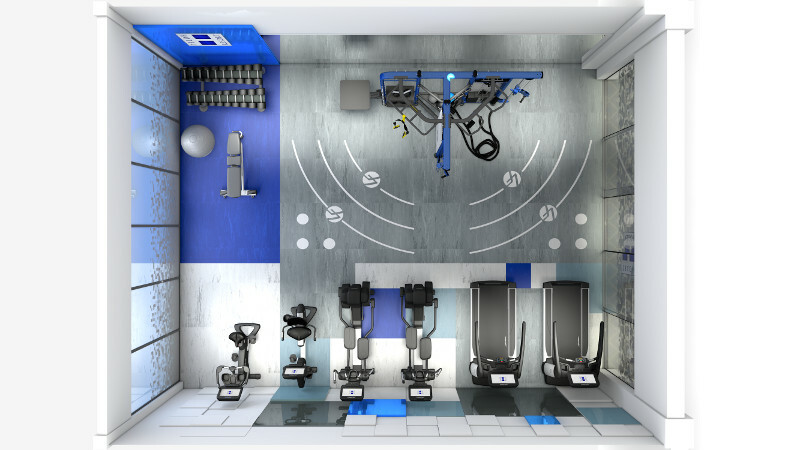 Equipment choices are also a key decision for operators looking for value yet still expecting excellent reliability, minimal running costs and quick service response times.The Gym Africa team understands how important it is that they ensure clients get the balance right. Gym Africa’s design team will ensure your gym is budget in name only, providing an interior aesthetic and layout that belies your price point.